The Maryland State Highway Administration has advised the Town that they will begin a rehab project on the historic Crain Highway Monument late August/Early September. This will involve a different traffic pattern at the intersection of Old Crain, Main Street, and Old Marlboro Pike. 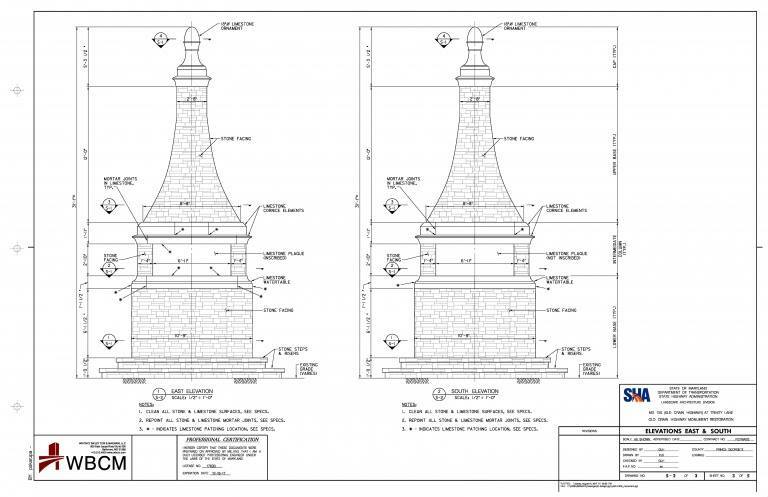 This project involves work to restore the historical Crain Highway Monument located on MD 725 (Main Street) in Upper Marlboro near the intersection of Trinity Lane. All work will be performed within the State Highway Administration Rights-of-Way. This project will be administered by SHA District 3.